3 mm or 5 mm neoprene wader? > 3 mm or 5 mm neoprene wader? Posts: 17 Hello I hope everyone had a good thanksgiving. Currently I am beginning to get a little more serious in regards to fly fishing, and am going to purchase a pair of basic waders for my upcoming trips this december(during school break) to go fish the smokey mountains in east tennessee. Since I am 100% ok wet wading during most of the year, I primarily only need the waders during the colder months to prevent myself from getting hypothermia. Right now I am thinking I will be fine with 3mm neoprene waders with some insulating layers underneath. Going with the 3mm waders would also allow them to be more comfortable in the spring and fall while I might just be slightly uncomfortable in the winter. However I have literally zero experience using a wader. 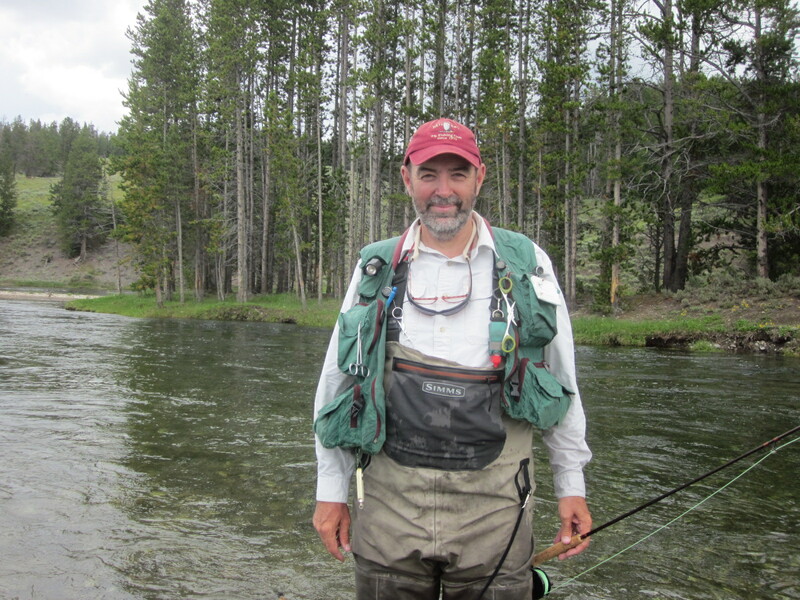 I understand that breathable waders are more comfortable, and that neos can be damp and humid. I also understand that I should get a wading belt as well. Here in tennessee, the temperatures do not usually get into the single digits, and when they do it is from a serious storm. Usually the temperature is above freezing in the winter. So that leaves me to ask some of you what you think I should get from your experience. I really am not planning on spending a lot of money on waders. Just enough to get something that works and gets the job done and will last a reasonable amount of time. I am getting stockingfoot waders. I already own a pair of wading boots, that are plenty roomy for accomodating the feet part of the waders. Also I am getting chest high waders. Just wanted to clarify what I intend on getting. Posts: 2871 Breathables are much more comfortable. If possible you may want to go to a shop that sells both and try both on. Walk around a bit and if possible up stairs and down. 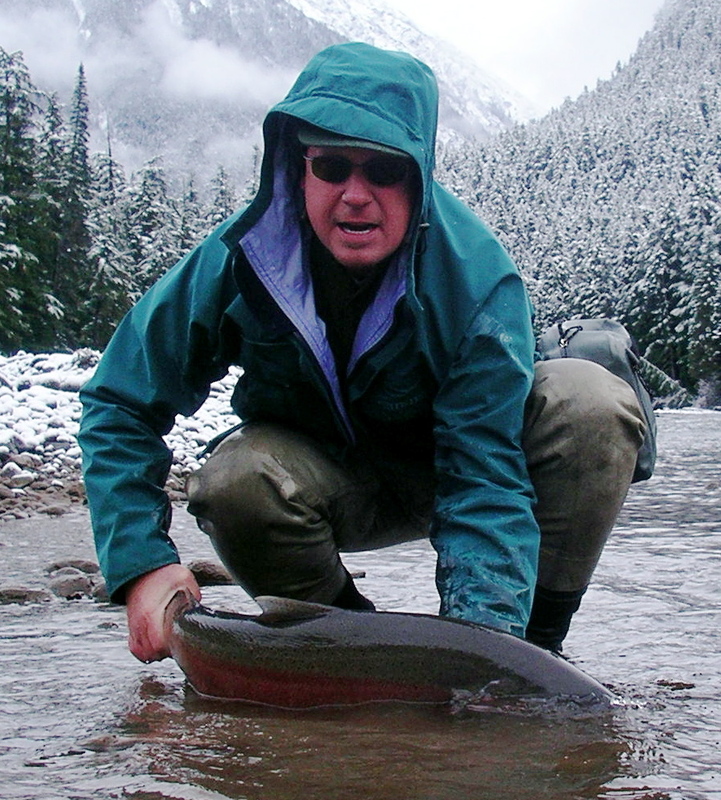 I started off with neoprene waders over twenty years ago, and would only go back to them for steelhead fishing up at Erie in the snow, if I had time to do that on a regular basis. For that I'd buy a bootfoot pair with insulation. But for fishing the Smokies year round, I'd never think twice--it would be breathable waders. But different strokes for different folks. You may prefer the neoprenes. Posts: 2468 I agree with the comment about neoprene being less comfortable than breathable waders. Only if you plan on frequent steelhead trips in the very cold winter where you will be wading beyond knee deep would I recommend neoprene waders. I fish steelhead in the Lake Erie streams and since I seldom have a need to wade deeper than knee deep I still wear my Simms breathable waders. The important aspect of breathable waders in cold water is that the neoprene bootie is large enough so as not to cramp your foot. I wear a pair of thin poly socks over which I wear a pair of heavy weight wool and synthetic knee high wader socks. Then you also want your wading shoe to be large enough that your foot is not cramped. If you can wiggle your toes and move your foot a bit inside your wader shoe your feet won't get cold. To keep my legs warm I wear a light pair of fleece pants when the air is still above 40 degrees. When it drops below 40 degrees I wear a pair of 200 weight fleece stirrup pants so my pants don't ride up my legs when I put the waders on. Posts: 602 I bought a 2 years ago from Cabelas the 3mm neoprene for really cold weather. So far I have found for me they are way to warm even in cold weather. I tried them out West on a really cold windy day last Fall and I was still sweating in them. Also, as the others have said they are not comfortable like other waders. I also have another less expensive pair I got from Cabelas that I use a lot in the northern woods that are warm enough for almost all cold situations. They have the boot attached and I don't worry when I am crashing through the brush to get to some pool that is off the beaten path. I don't remember the name of them. They are also some what breathable, have a felt sole, hard to wear out and fairly comfortable. My expensive Simms waders are super comfortable but I only wear them when I know I am not going bushwhacking. Posts: 1776 I have both. 5's are only for truly frigid weather. I used 3's most and could roll them down to waist high and use the suspenders like a belt. True that breathables are lighter and more comfortable, but I've found them less durable. However, I never could spend the $$ to get really good ones, thus my lightweight waders never held up. I can't talk too much about what's out there now either. 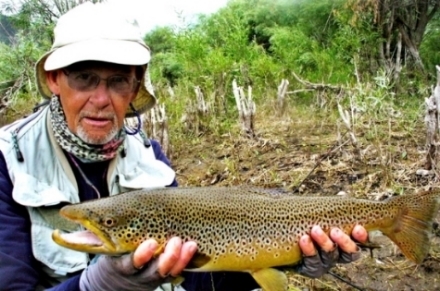 Most of my fishing now is on small waters and there is usually hiking involved. Thus, I'm either wading wet or packing lightweight hippers. Neos would be killer here. I never wanted to spend too much on waders because the really good ones were so pricey. So I never spent more than $200 on a pair of breathables. In May of 2014 I was up at my cabin on the Delaware and had only one pair of waders with me. They were a front zipper style I got as a close-out from Cabela's and had them since a trip to Alaska in 2011. THe zipper got stuck and jumped the track and I was stuck without waders so I bought a pair of Simms Freestones. I was plagued with problems with them and after going around and round with Simms (they were very patient and helpful) they offered me an upgrade to the Headwaters series which list for $350. They gave me an offer I couldn't refuse and have really been very satisfied with them. I actually had them send me a pair of G3's first which are $500 but the legs are 5 layers of Gore-Tex and just too stiff and quite difficult to get off. The Headwaters are just three layers of heavy material from the thighs down to the booties and since I don't bushwhack they fit my needs very well. I use them everywhere except in the summer when I fish the Delaware and then stick with a pair of very lightweight Cabela's or Frog Toggs. I think it is very important get the right size bootie for your foot. That makes removal at the end of a long day quite easy. Matt, I agree about the right size bootie. As much as I like my Simms waders they are a pain to get off. Sometimes I wear the Cabelas with the booties attached just because I can easily get in and out of them real fast and be resting with a beer while I would still be struggling to get the Simms waders off. But I can't complain too much about my Simms waders since they are 10 years ago and no leaks. As much as I like my Simms waders they are a pain to get off. Sometimes I wear the Cabelas with the booties attached just because I can easily get in and out of them real fast and be resting with a beer while I would still be struggling to get the Simms waders off. I have been told that Simms has improved on them since we purchased ours, but I'm not sure...I'm 5 years into this pair. I have a really old pair of Cabela's Neo's for the seriously cold wades...I haven't worn them in a long while and they may disintegrate next time I try and climb in them! Posts: 17 Thank you for your comments. It would seem that you have confirmed what I was thinking would be right for purchase. So for my first pair I will be getting some 3mm neoprene waders. They should do the job for keeping me warm enough while fishing these winter months in colder mountain streams. I am young, so the comfort factor is not as important yet. Thanks for the advice about having a large enough neo bootie, and large enough wading shoes for a little wiggle room. I really appreciate the feedback and will be certain to come back later with pictures of my expeditions. 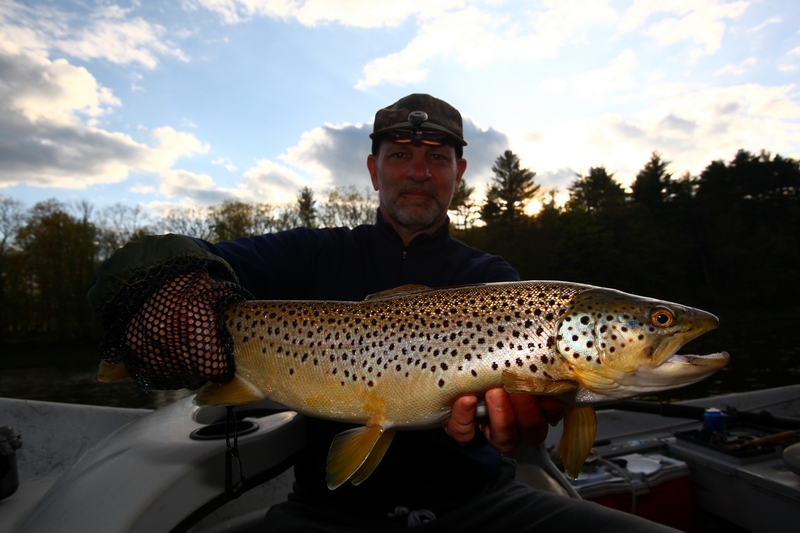 If you are planning to fish the normal-size southern Appalachian freestones, like those in GSMNP, you are (especially as a younger guy..) going to be covering a pretty fair piece of water in an average outing. You definitely do not want 5mm neoprenes for this sort of fishing. You'll waste away to a shadow in no time and may overheat to the point where you have to be towed...:) At that latitude, doing that sort of fishing, 3mm may even be too warm. If you do get 3mm neoprenes, I'd consider waist highs. I've never seen one of those streams that couldn't be effectively fished in waist highs anyway and they would be a good deal cooler and more comfortable, I'd think..
Posts: 2871 I'm with Matt on the lightweight breathables such as Frogg Toggs or L.L. Beans for any fishing where I'm not bushwhacking. I've rarely worn my Simms guide waders in the last few years; they are just too much of a pain to get off. They've become my back ups for that day I rip a hole in a lighter, more comfortable pair. So far so good, though, and both Frogg Toggs and Beans have great customer service. Posts: 2604 3mm waders are useless. Not warm enough for cold conditions and too sweaty unless you're freezing in them. For all but the coldest conditions use a breathable and vary the insulating layers depending on conditions. Agree 100%! As I mentioned earlier there are numerous fleece pants available in 100, 200, and 300 weights. When I venture out in late December or January I wear a pair of Patagonia capilene long underwear with a pair of Redington 200 weight fleece over which I wear the Simms Headwaters's waders. Very warm. Oh BTW winter anglers should eschew the typical cotton or nylon ball cap for one of those wool or Thinsulate beanies with internal ear flaps that can be pulled down over your ears. When your ears and hands get cold it is pretty much the end of the fishing day. Posts: 17 Okay it seems I may have jumped the gun a little bit. I suppose then a better question would be what stockingfoot waders are decently durable that I could buy at around 60-80 dollars? I really am fine wet wading nearly all of the year, however I am concerned that I would likely get hypothermia if I were I choose to wet wade in the 50 degree waters with air temperatures that could be anywhere from freezing to perhaps the low 60's. So as such, I just need waders that function and are watertight to keep me from getting too cold from the water while fishing. In the future I could save up to get a better and higher quality pair if I decided to, but I am reaching the limit in my spending budget for this time of year, so I really cannot go much higher than $80(preferably cheaper). The reason I have been considering the neos, is largely because I know they can be warmer(though they do have the problem of being perhaps to warm and sweaty and lacking effective moisture ventilation), and because the waders I was considering were relatively water tight and durable in comparison to other waders at the similar costs. I may be wrong, but from my impression of research on waders in the past, low price breathable waders generally suffer with more problems than they are worth for the money. Generally the breathable waders under $80 are going to become leaky, and just are not very durable at all. I am sure If I had around $150 to spend I could get a decent pair of breathables, but I just do not have that much available to spend at the moment. And currently I have several upcoming trips that I am planning that I am trying to get waders for within my budget. Now again if my impressions are wrong, by all means correct me. I come here to learn and to hopefully become successful and knowledgeble enough that I can begin to contribute back here, and to others. So I will conclude with a question. If the 3 mm waders for $60 are a bad choice, then what would be a better choice for stockingfoot waders around $80, fishing around 50 degree F water and air temperatures that could be anywhere from about 20 degrees, to 60 degrees F ? I could perhaps shell out a little more money if I could get something that would last for a little while. (so a complete cap I could not go over would be around 110-120). I literally will not go above that for a first pair of waders while on a tight budget. They normally list for $120 but are on sale for around $55. You get free shipping too. They received a review score of 4.2 out of 5. Posts: 1776 I was in a shop yesterday and looked at some "breathhable" waders out of curiosity. I saw pairs that were of pretty heavy tough looking material (both Frogg Toggs and... don't remember) that looked potentially pretty durable. The ran from $99 to $139. (There were also others for much more). Posts: 17 Well I decided to go with the waders WBranch found. I really do appreciate the help with this, and I look forward to posting in the future some of the success I have had because of advice I have been given. To the left of the page I have divided my pictures into albums of places I have fished. Perhaps if I see any insects or larvae I might be able to take some pictures to contribute to this site. 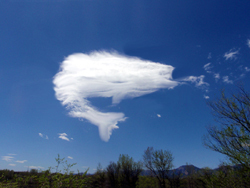 Secondly PaulRoberts I just want to mention how cool that whale cloud picture is! That's a bass cloud! I was bass fishing that day and took the cloud to be an omen. I touched it up a bit.